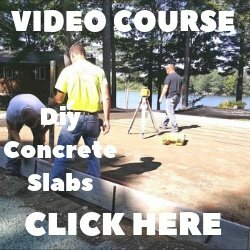 Q: What are the best techniques for raising a concrete floor? I'm enclosing an 11'X13' area of my garage to make a new room in my house. I'll be pouring 2 inches of concrete over existing concrete. 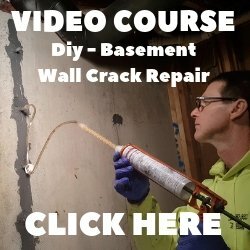 How can I get good adhesion between the new and old concrete? A: When we cap over existing concrete with a new concrete floor, we make sure the existing concrete is clean, sound, and stable. If it is, then all we do is brush on a product called "WELD CRETE" to the surface, let it dry, and pour the new concrete right over it. This product bonds the new concrete to the old concrete. If the underlying concrete floor needs some repair like fixing cracks or removing loose spalling areas, we do this first, then brush on the WELD CRETE. This concrete bonding agent is easy to apply and will do exactly what you are asking, bond the two slabs to each other.